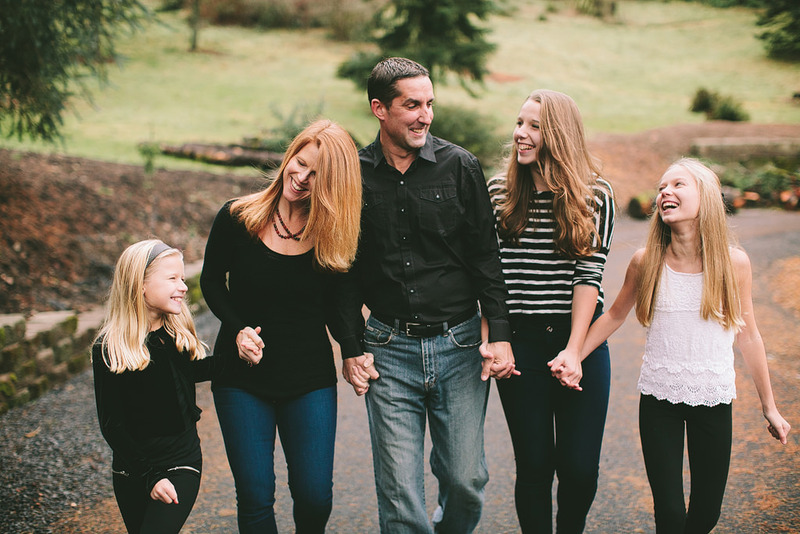 Christina and Garrett are so lucky to have three fun, beautiful girls! 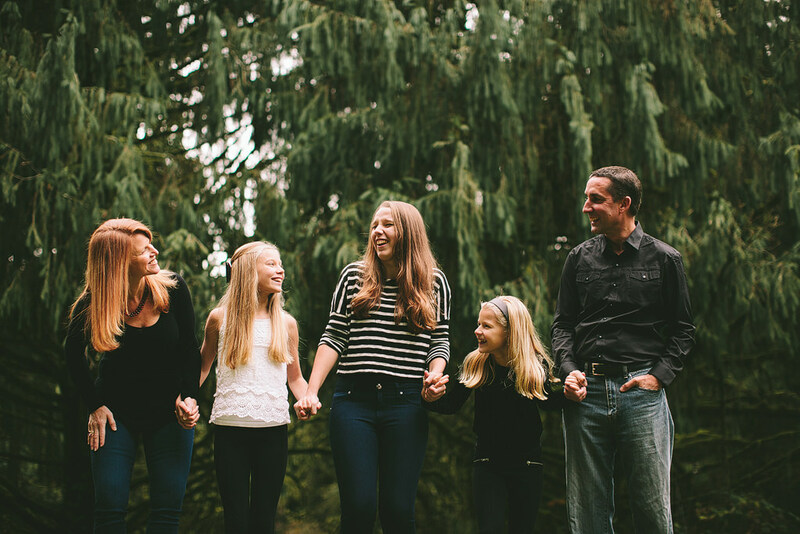 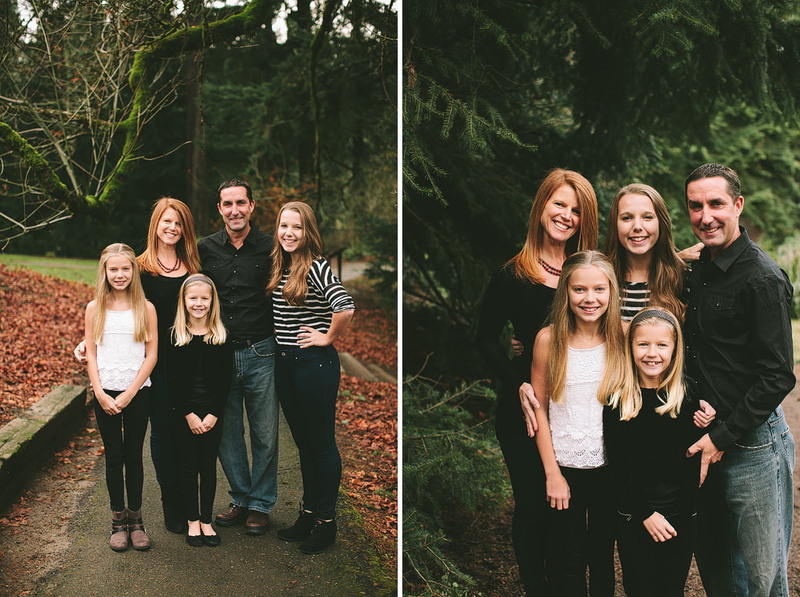 We had a great time taking family photos at Hoyt Arboretum. 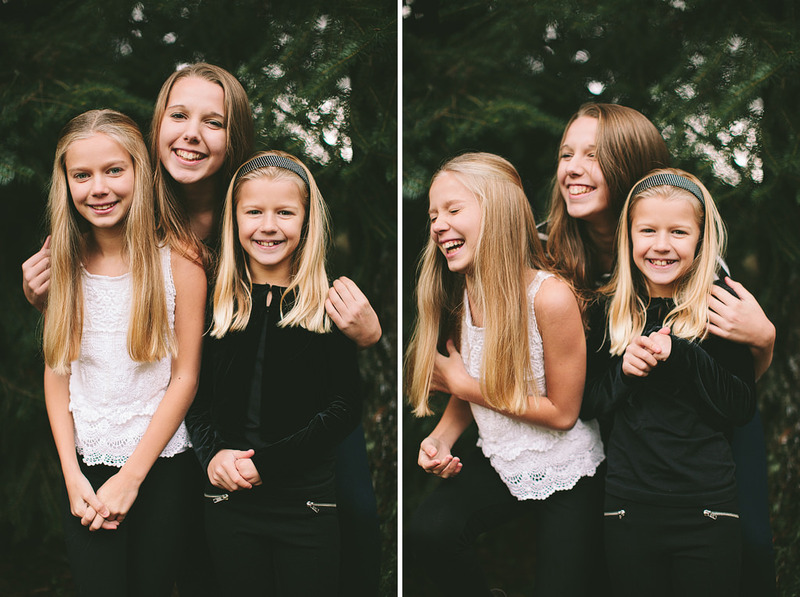 These three sisters were so goofy and sweet with each other! 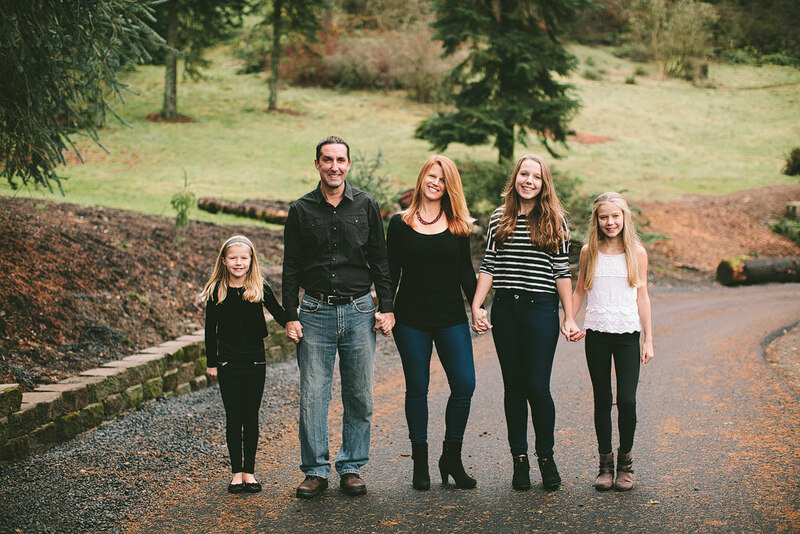 There’s so much love in this gorgeous family!